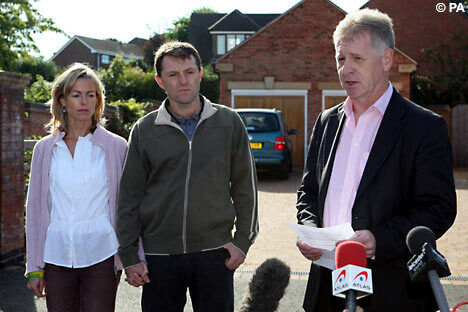 Detectives investigating the disappearance of Madeleine McCann have branded her parents' spokesman "a manipulative liar". 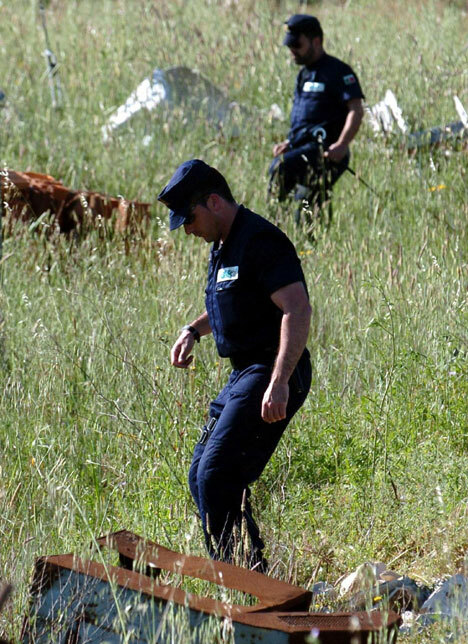 The head of the Portuguese police federation, Carlos Anjos, accused Clarence Mitchell of engineering a fight with officers to sabotage a reconstruction of the disappearance. Police statements made by Kate and Gerry McCann were leaked to the media last week as they travelled to Brussels to promote a campaign for a child alert system. The statements revealed Maddie was left crying the night before she vanished on May 3. At the time, Mr Mitchell accused police of masterminding the leak to overshadow the visit. 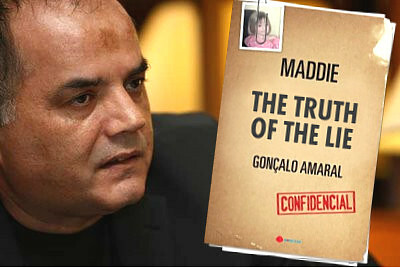 But Mr Anjos told the respected Portuguese newspaper Jornal de Noticias: 'He is a liar and a Machiavellian. "Mr Mitchell wants to discredit the Policia Judiciaria and invent excuses so the McCanns do not come to Portugal to participate in the reconstruction of the night she disappeared. "He lies with as many teeth as he has in his mouth. Finally we know what side truth is on." A second Portuguese newspaper, Diario de Noticias, claimed police believed Mr Mitchell had leaked the police statements to Spanish television journalist Nacho Abad. Mr Mitchell said yesterday: "It is categorically untrue and utterly ridiculous to suggest that I in any way leaked documents to embarrass Kate and Gerry. "Why on earth would I? I will not stoop to answer Mr Anjos's wild allegations. All we have ever wanted is for someone to find Madeleine, without this kind of distraction." 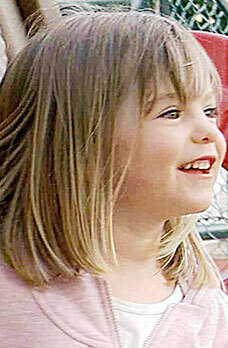 He said the McCanns, from Rothley, Leicestershire, were considering the request to take part in a police reconstruction. It is not the first time that Mr Anjos has caused controversy in the 11-month investigation. He said that police have "bigger problems" than finding Madeleine, accused her parents of using "diversionary tactics" and hindering the investigation, and said Mr McCann, 39, was "indescribably negligent". 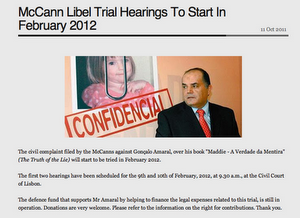 Meanwhile the journalist, Mr Abad, said the statements did not come from Mr Mitchell or the McCanns. He refused to reveal his source, however.